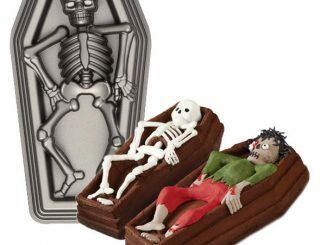 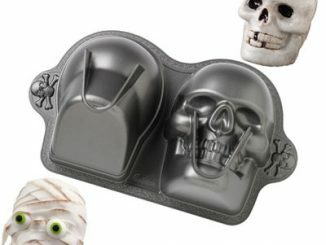 Some of you might remember that we had a Happy Birthday, LEGO post at GeekAlerts back in November, when the Danish company turned 75. 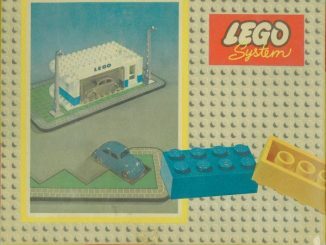 Today it’s 50 years ago since the modern LEGO brick was patented. 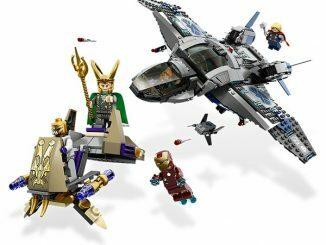 Over 400 billion of these interlocking bricks have been made since then. 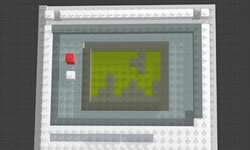 Gameboy Lego 3D Mosaic – unique art by Scott Short. 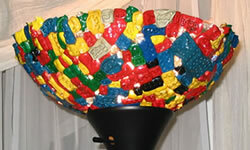 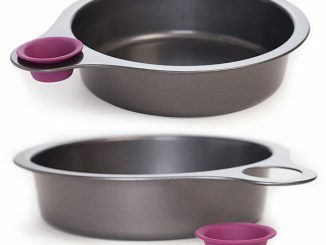 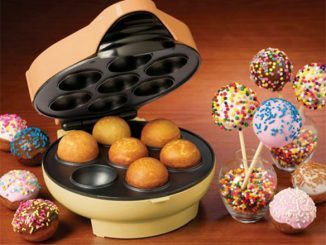 Melted LEGO Lamp – baked in a round cake pan in the oven. 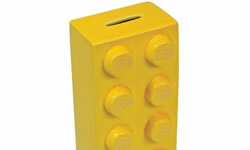 LEGO Coin Bank – playful ceramic coin bank. 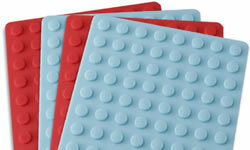 LEGO Coasters – flexible 3-D textured coasters. 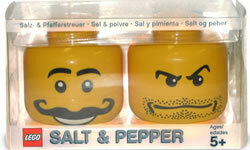 LEGO Salt and Pepper Shakers – spicy LEGO minifigure heads. 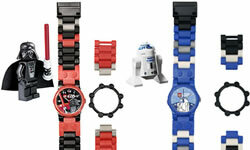 LEGO Star Wars Watches – Darth Vader, R2-D2 and Luke Skywalker. 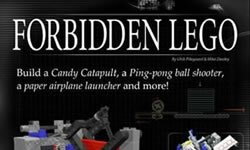 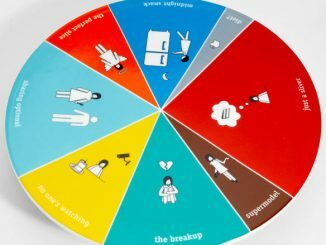 Forbidden LEGO – learn the secret free-style LEGO building.